Ashore Realty (originally Astick Realty) was founded in 1988 by Linda Corbin. Linda has been in the real real estate business for over 43 years. She currently co-owns the company with Dennis Allen, a 27 year Realtor & 23 year real estate investor. 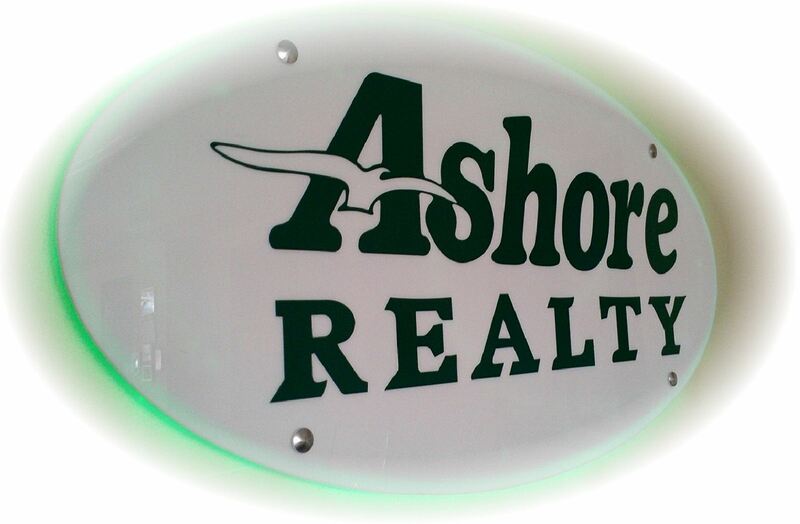 Ashore's experienced agents have an average of 18 years experience in the real estate industry and have a vast knowledge of the Brigantine market and surrounding communities. 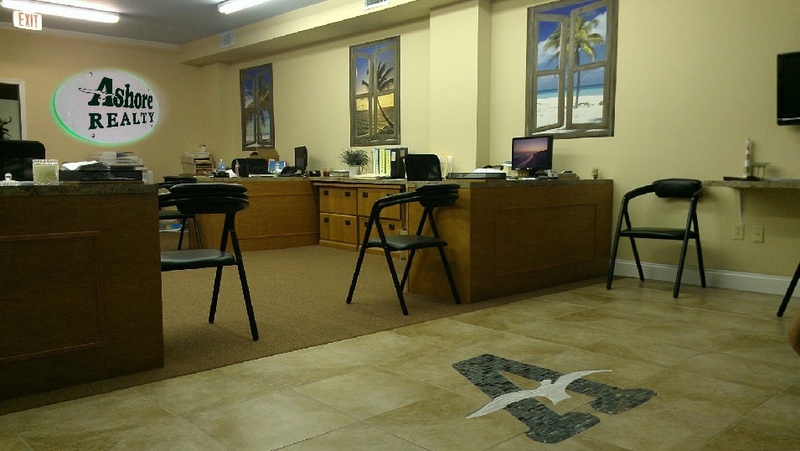 Ashore Realty's Brigantine office is located in the Central Business District which sits in the heart of the Island. Brigantine's Central Business District is located one block from the beach between 15th street southand 10th street south and is home to upscale boutiques, restaurants, surf shops and souvenir stores. 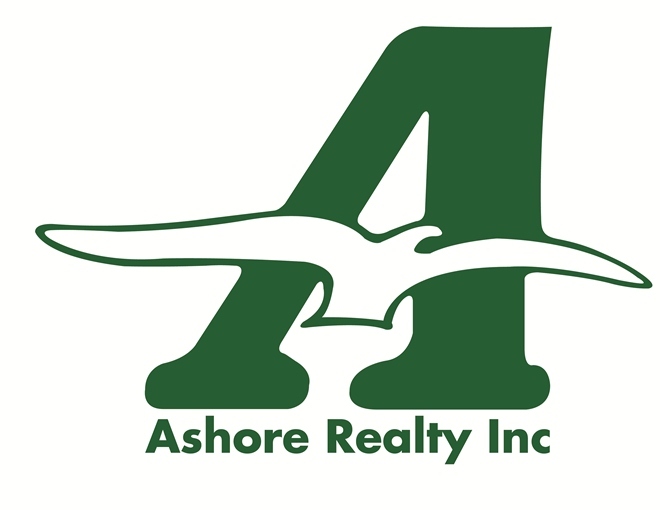 Ashore Realty specializes in real estate sales, representing both buyers and sellers, vacation rentals, yearly rentals and short term winter rentals. Ashore has been Brigantine's undisputed summer rental leader for over 27 years! In addition our agents have an average 18 years experience in real estate sales. Our goal with every customer and client is to earn their repeat and referral business forever. We hope to accomplish this goal by going out of our way to make every transaction as smooth as possible. If you are considering selling your home, please contact us for a no obligation market analysis of what your property is worth in today's market. If you are looking to purchase a property, give us a call or browse a selection of our listings. We can help you find the home of your dreams or the vacation spot you'll cherish for years.